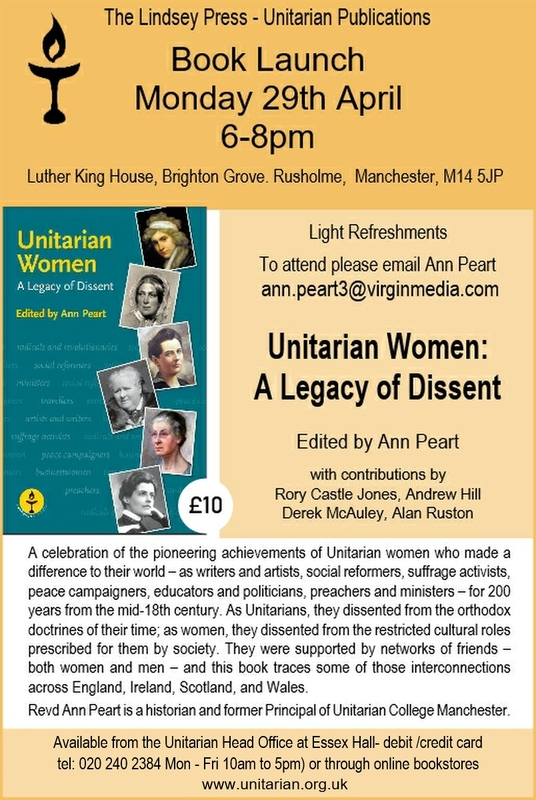 For details of a forthcoming launch of an exciting new book entitled Unitarian Women, written by one of our members, Ann Peart, please click here. The book includes a chapter on Harriet Martineau. If you plan to attend, please email Ann directly at ann.peart@virginmeedia.com.